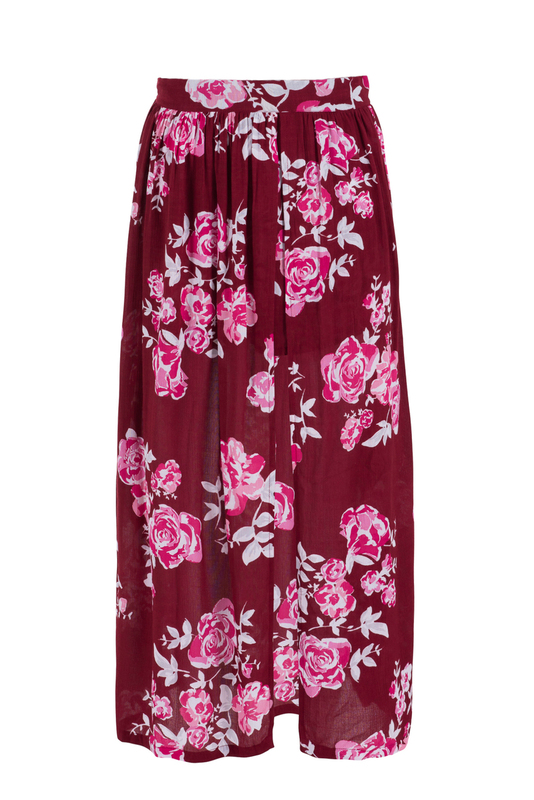 My latest piece is the Adelita Midi Skirt from the Romantica Collection. I first saw this gorgeous skirt on Steele's Instagram. 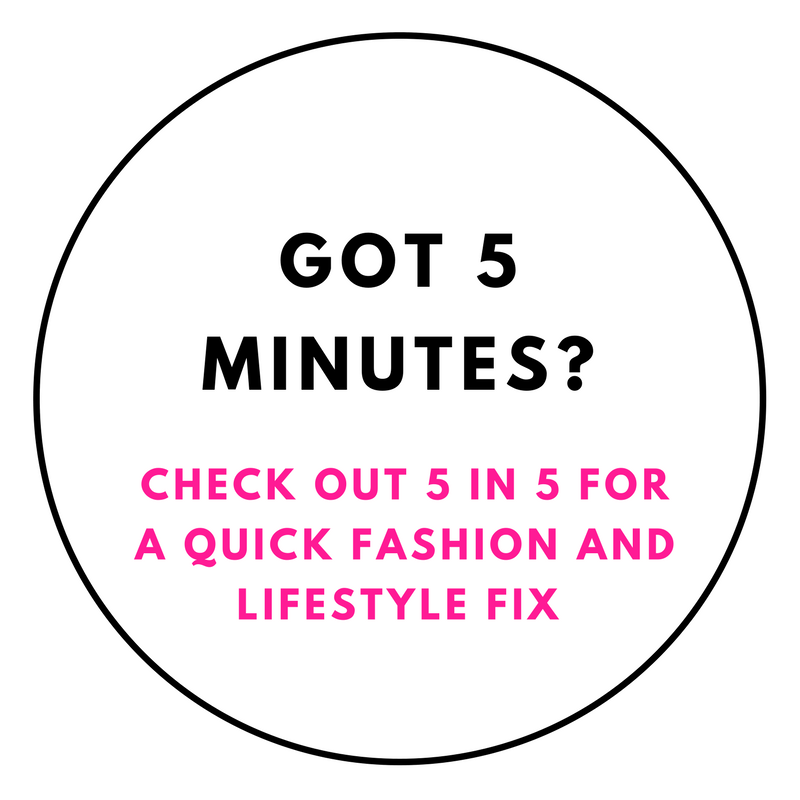 They're an amazing Melbourne label that has Jesinta Campbell, Emma Lucey from Spin Dizzy Fall blog and Jasmin Howell from Friend in Fashion blog as fans, so you can pretty much guarantee they've got some cool items. I wanted something a little more boho and red is a colour I've always loved, plus I'd been searching for the perfect split skirt for aaaaaages. I loved this grown up floral print and once I found out the skirt actually had built in shorts I was sold. Yep, those are shorts underneath to protect your modesty in the breeze. How great is that?! This has already been worn with denim and a plain white tee. Can't wait to dress it up on a night out... I've got my eye on a pair of those red Aquazzura tassel heels. Might have to settle for a copy though since they're sold out! Steele's stuff sells out SUPER quick and this skirt is already gone (I luckily bought it during pre-order). They do have the same style in a gorgeous black and white though that would literally go with everything. Grab it here before it's gone! Oh and to make you even more in love with their stuff. Here is Jesinta looking drop dead gorgeous in their off the shoulder dress version. Seriously, what a babe? !